The Harvest Moon Farm grows organic fruits and vegetables including corn, asparagus, apples, and more. They have meat chickens available, as well as pasture ranging eggs for sale. Along with the fruits and vegetables that are all grown on the farm, they keep a bee yard, harvest and sell honey as well as tap and sell maple syrup. Orders can be placed through their Facebook page. Around Christmas time, they have nuts from their chestnut trees and Hazelnuts. Looking for a Christmas Tree? They have those too! Snack on roasted chestnuts available while picking out your Christmas tree. Pumpkins to come! 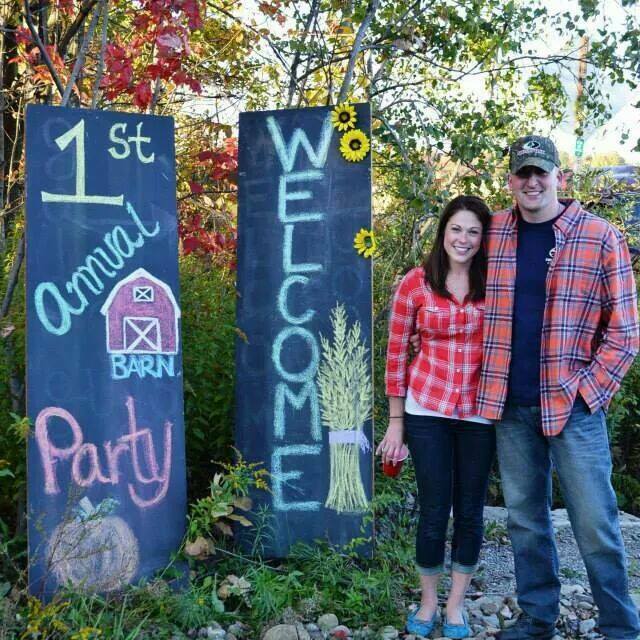 Through their Facebook, the Masic's share their love for living in the country and living the simple life of farming and raising a family on the farm. Look for posts that reflect those values as well as offering helpful tips for your own growing experiences.